Loans-to-deposit ratio rose 94% in 2018 from 89.6% the previous year. Liquidity conditions will remain tight in Indonesia’s banking sector amidst heightened lending activity in the second half of the year after the April election, according to Fitch Ratings. Indonesian banks’ loans-to-deposits ratio (LDR) rose to 94% in 2018 from 89.6% the previous year, reflecting the liquidity crunch which was partially a result of robust loan growth. Loans expanded to 11.8% from 8.2% over the same period with expectations that it could hover around 10% by year-end. “Acceleration in loan growth could pressure liquidity if deposit growth continues to lag, with competition for deposits likely to intensify and raise overall funding costs,” Priscilla Tjitra, analyst, said in a report. Medium-sized banks or those with a core capital of $351.79m (IDR5t) to $2.11b (IDR30t) faced the most severe liquidity crunch as they reported an average LDR of 103.4% from the previous year 96.8%. On the other hand, the five largest banks saw LDR ratios of 87.5%. 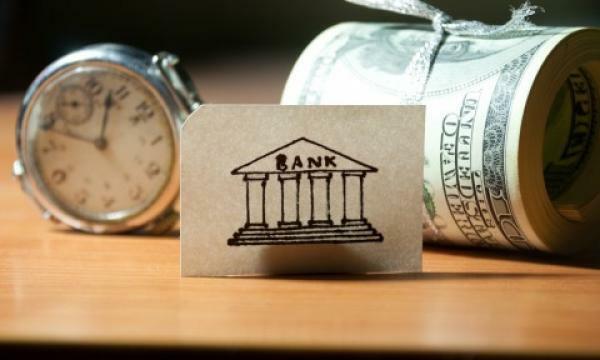 “These five banks have significantly better deposit franchises than their smaller peers', commanding a 66% share of the industry's total current and savings account balances. This gives them a steady source of lower-cost deposit funding,” Tijitra added.